From the joyful moments with your children to family reunions with distant relatives, your home plays a central role in your life. Building those spaces requires partnering with an expert that understands the unique vision you’ve created. That’s where Sebring comes in. 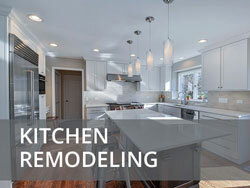 We are more than home remodeling contractors. 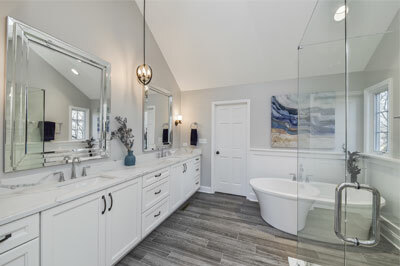 If you are looking for a company who will not only care about the quality of the project, but care about you as a client, then consider Sebring your top choice. 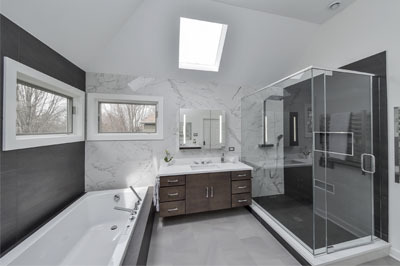 Each and every client matters to us and it is our top priority to not only get the project completed, but to have you enjoy the process while it is underway. A great team and good values come standard. 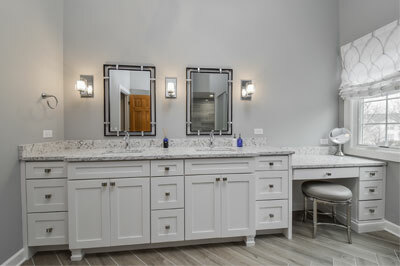 You have a designer and showroom at your disposal. 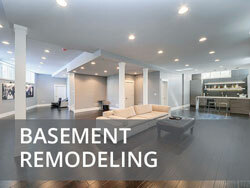 We provide a dedicated project manager throughout the entire process. 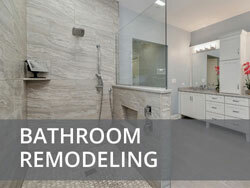 Quality workmanship and an above average 5-year warranty are included. A catered client experience is what you can expect. 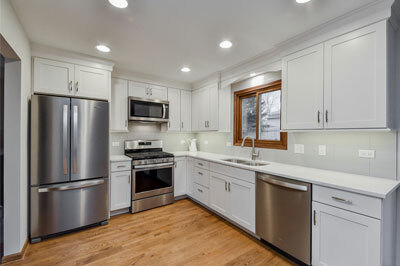 We provide services in 40 cities and towns in Will & Dupage Counties in Chicago’s Western Suburbs, including Naperville, Wheaton, Glen Ellyn, Downers Grove, Lisle, Plainfield, Aurora, Batavia, Oak Brook, & Hinsdale to list a few. 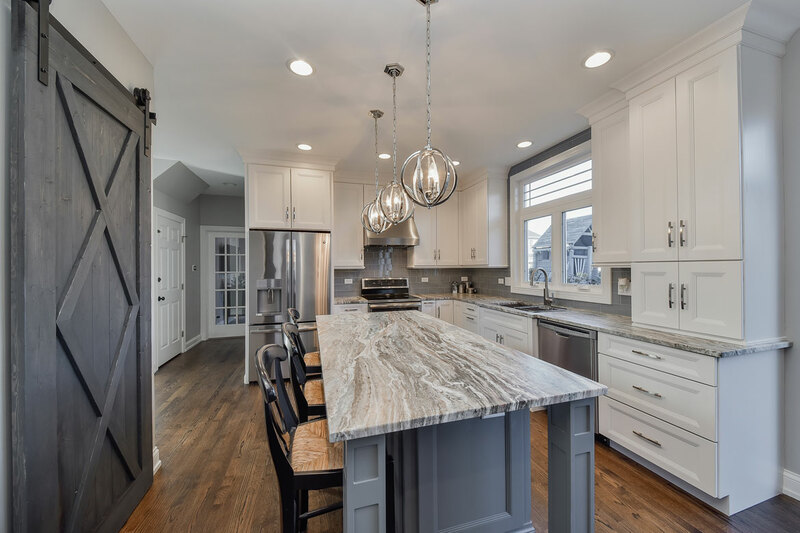 We earn repeat and word-of-mouth business the old-fashioned way: by servicing your needs, exceeding your expectations with superior craftsmanship and materials. Courteous, professionalism, and craftsmanship is our specialty. 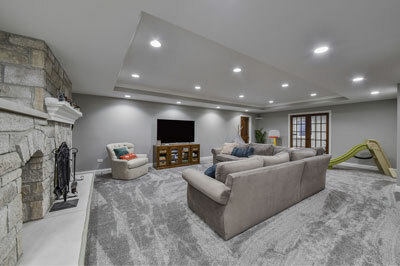 Located in Naperville IL, our team specializes in realizing your home’s potential through award-winning design, honest communication, and professional expertise. 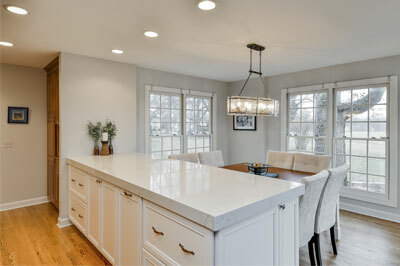 For years, Sebring has broken the mold of the traditional home remodeling contractor-customer relationship. While we aren’t the perfect fit for everyone, our beautiful work and passion speaks for itself. 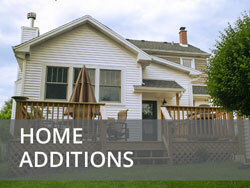 We deliver on all phases of any construction project for your northern Illinois home. We carry a tried, tested and true method of business that is unfortunately a novelty for so many businesses today, particularly in our industry.